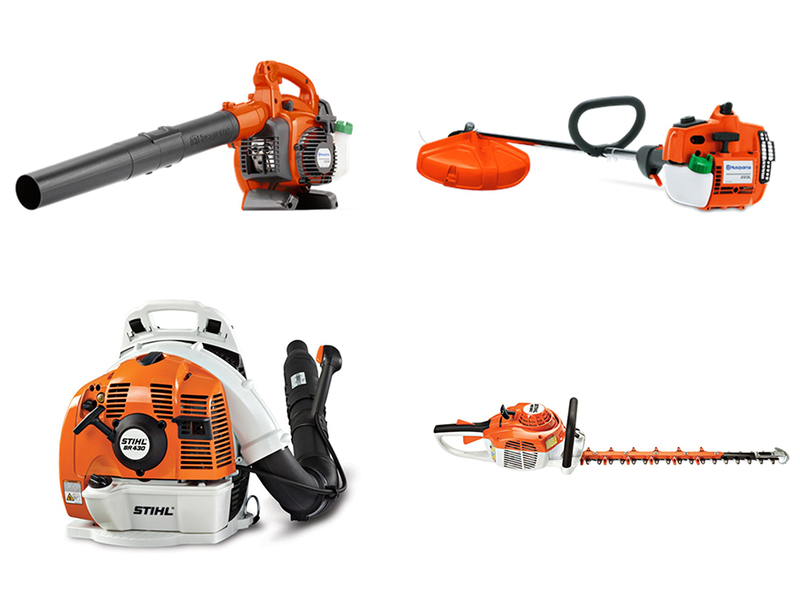 If your sick of your lawn and garden equipment breaking down and leaving you in the middle of a job then it might be time to upgrade to the tools the pros count on. 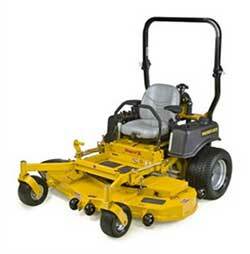 Shop Messick's for the best tools in Lawn & Garden equipment around. 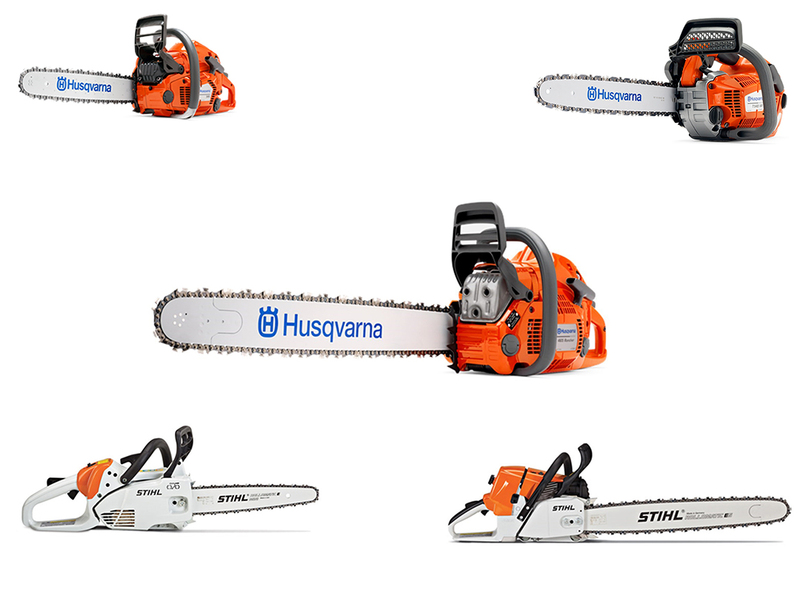 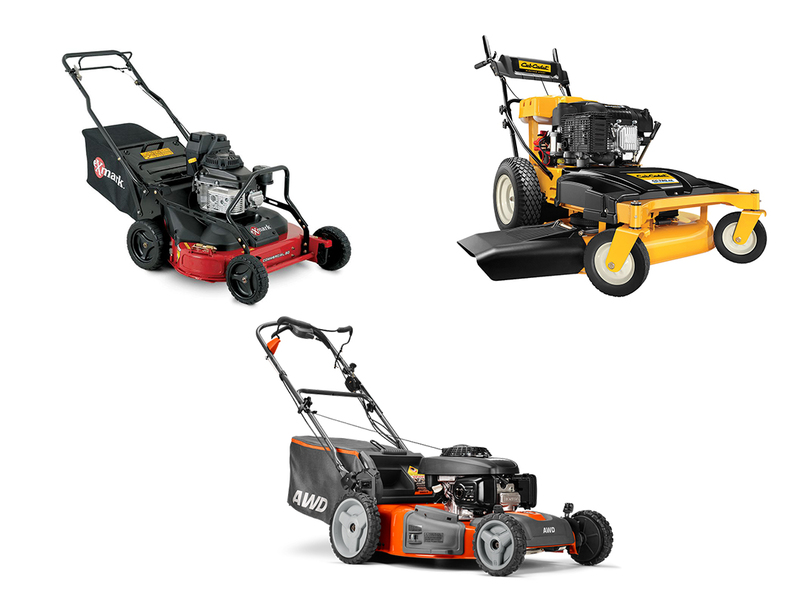 From brands like Cub Cadet, Stihl, Husqvarna, Hustler, Kubota and more, we've got the right tools at the right prices. 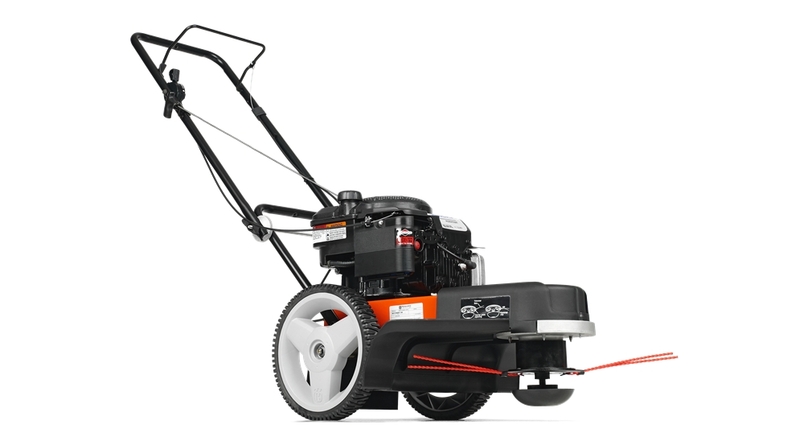 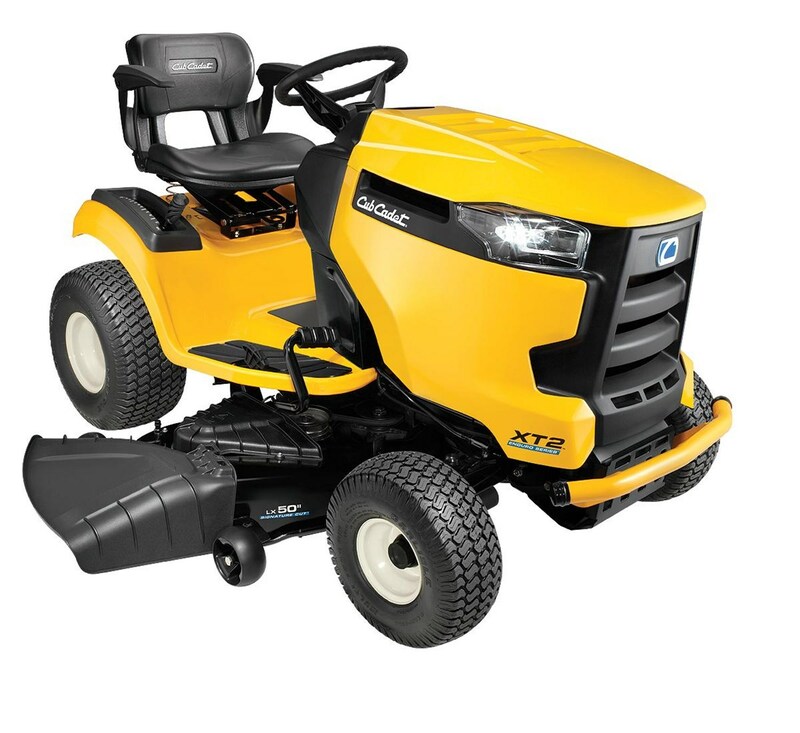 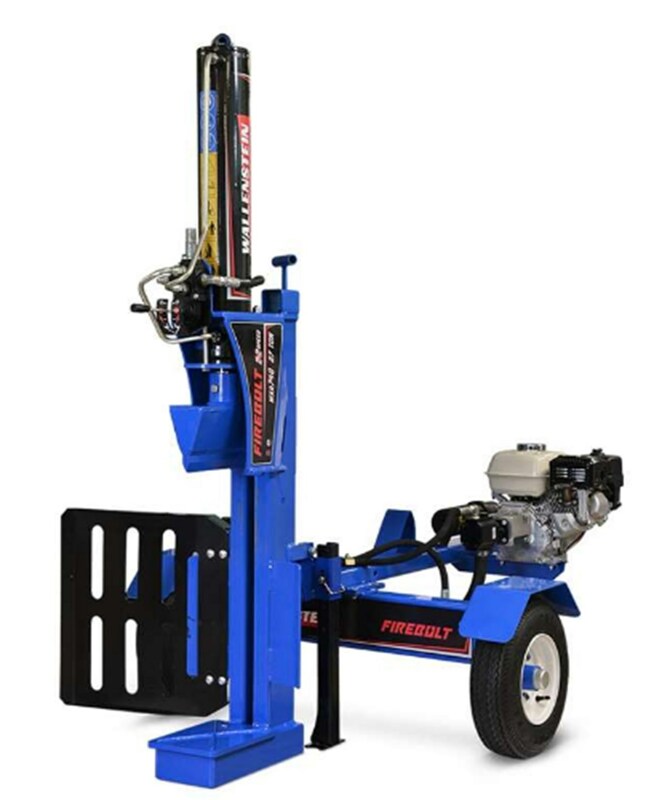 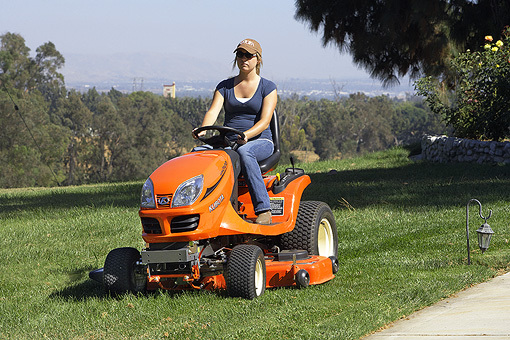 Check out our selection of push mowers, string trimmers, edgers, leaf blowers, riding lawn mowers, zero turn mowers, weed wackers, chainsaws, hedge trimmers, chippers, pressure washers, pole saws, tillers, shredders and mulchers. 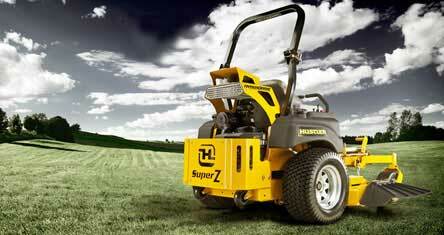 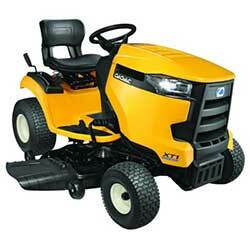 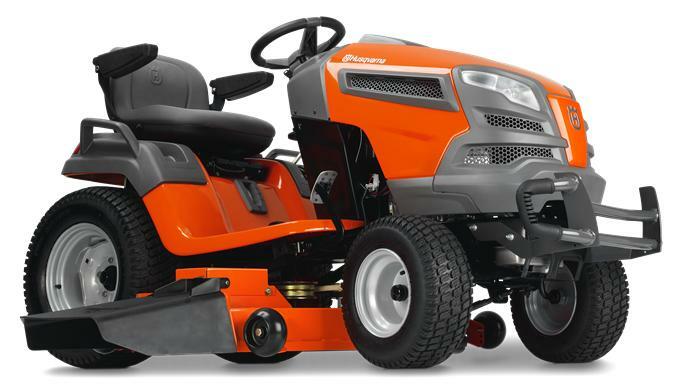 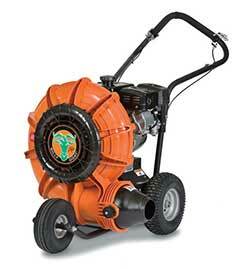 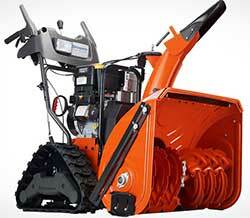 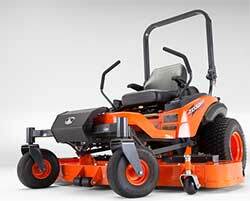 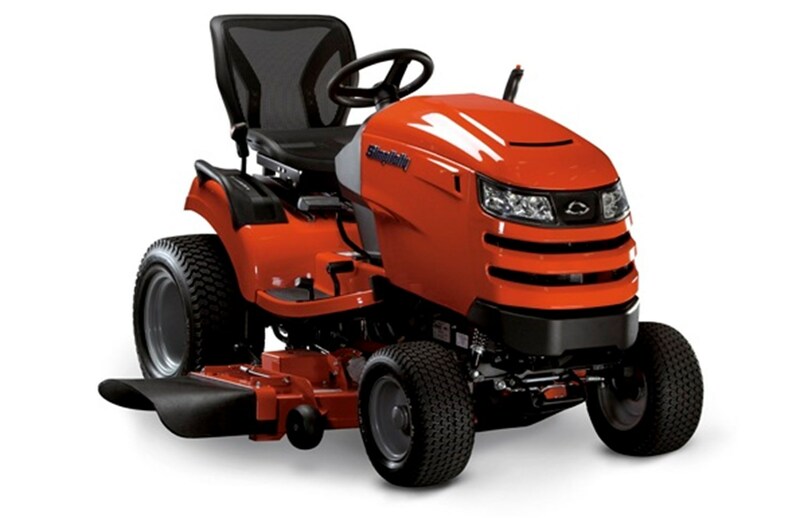 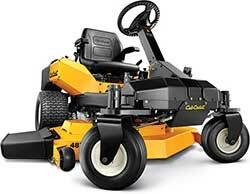 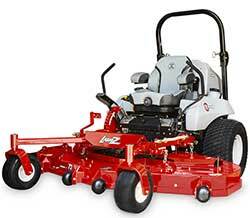 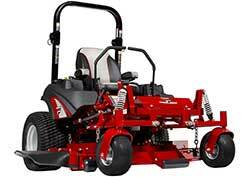 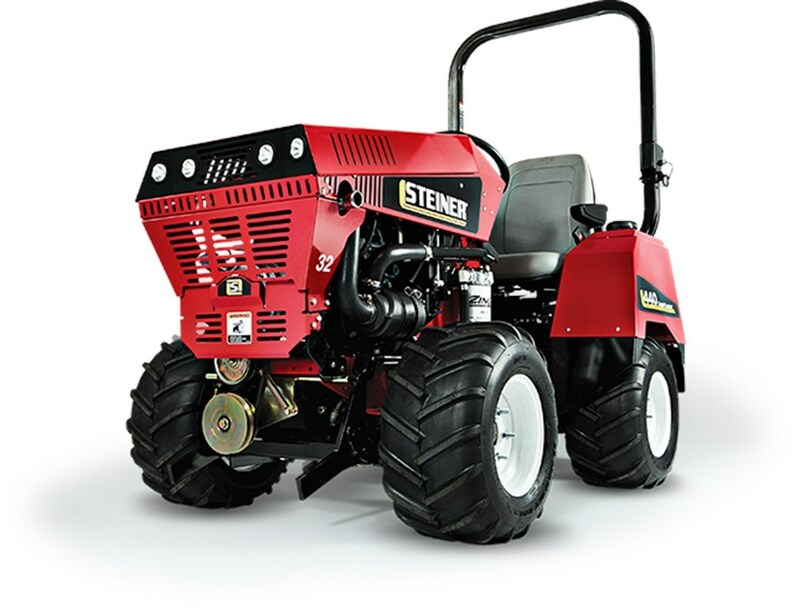 We have a wide variety of zero turn mowers available from Kubota, Exmark, Hustler, Ferris and more!